Alex Khang graduated in 2016 with an honors degree in biomedical engineering from the University of Arkansas. 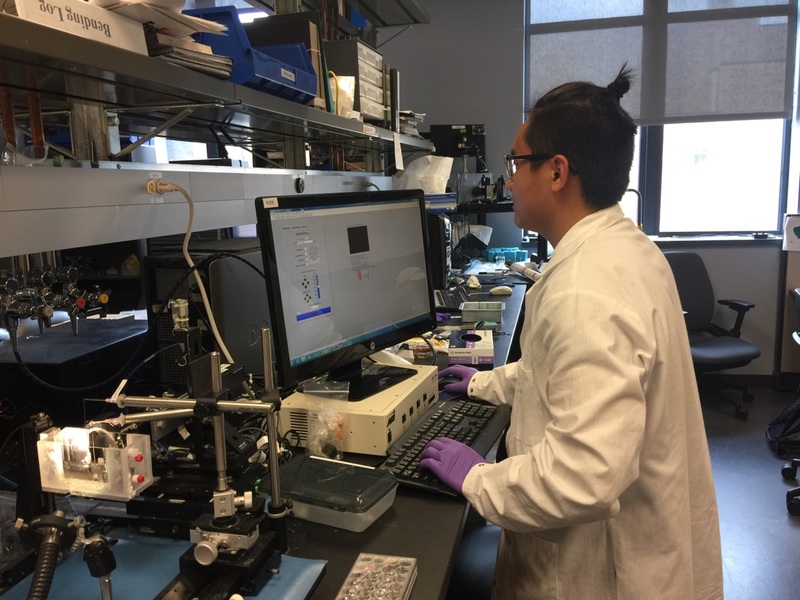 He is presently a PhD student in biomedical engineering at the University of Texas at Austin, and was recently awarded a National Science Foundation Graduate Research Fellowship for the upcoming academic year. UArk BME: When you first arrived at the U of A, did you know what you wanted to study? Khang: I did not know exactly what I wanted to study but I knew that math and science were my strongest areas so I considered majoring in an engineering discipline. Biomedical Engineering stood out to me amongst the rest of the engineering majors at the University of Arkansas due to its dedication to bettering the state of human health. 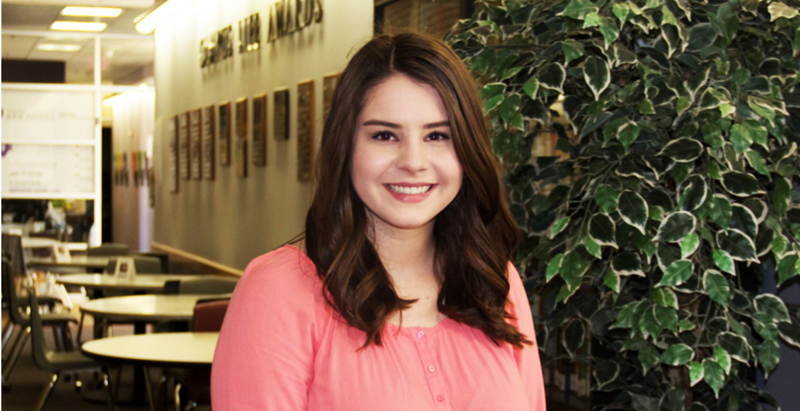 Hailey Carter, a sophomore studying biomedical engineering here at the University of Arkansas, was recently named February’s “Student Leader of the Month.” Below, she offers 10 tips on how to succeed as an undergraduate engineering student here at the U. of A. 1. Get involved. I know just about everyone says this, but it truly is so important. Getting involved on campus not only acts as a release from class work, but it helps you to grow as a person. Through getting involved, you are able to meet other people who may share a similar passion as you but differ in every other capacity. This allows you to learn how connect with others all around campus. For me, I have loved getting involved in the Volunteer Action Center and my sorority, Kappa Delta. 2. Don’t be afraid of change. For as long as I can remember, I always told myself I didn’t want to be an engineer. I think this stemmed from many people telling me that I should study engineering. After coming to the University of Arkansas and learning about the Biomedical Engineering department, I knew instantly that that was what I wanted to do. Every day since making that decision, I have been challenged and have expanded my knowledge at an exponential rate. I can confidently say that I cannot imagine studying anything else. Change can be terrifying, but college is a time to explore and expand your horizons. With this is likely to come change. You are learning new skills and gaining knowledge that is shaping you into the functioning member of society you will one day be. Also, you may have thought your college experience would be one thing, but turns out it’s completely different. Accept that and make the best of it. Do not fear each day just because it is different than the one before it.